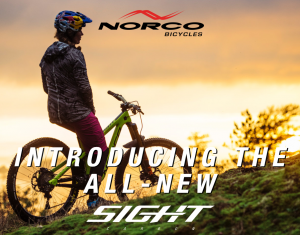 Ride the new 2018 Norco Sight! 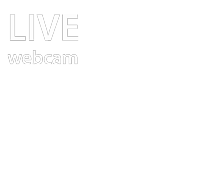 We will open for the bike season Saturday May 18th, 2019 . . . see you when it warms up! 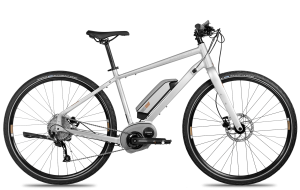 Excited to feature Trail Plus bikes for riding in wet or mixed conditions. We also have light weight full suspension XC bikes including the new Norco Sight C7.3 and C9.3 and Specialized SJ FSR Carbon Comp and Enduro Comp 650b. 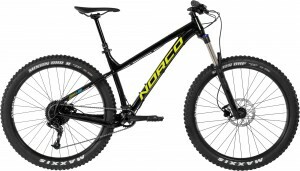 Check out the video on the Norco Torrent, then come give them a try! The Cross Country Connection rents high quality current model bikes from Norco and Specialized, conducts Skill Sessions, and leads guided Singletrack Tours.